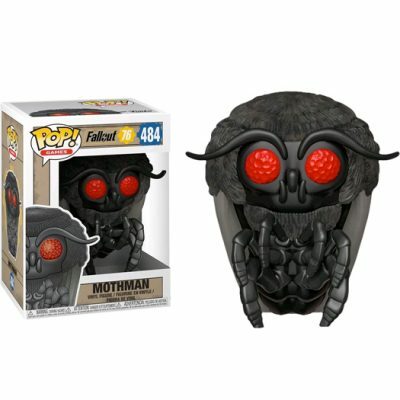 Mothman from the game Fallout 76, as a stylized pop vinyl from Funko! This figure stands 3 3/4 inches and comes in a window display box. 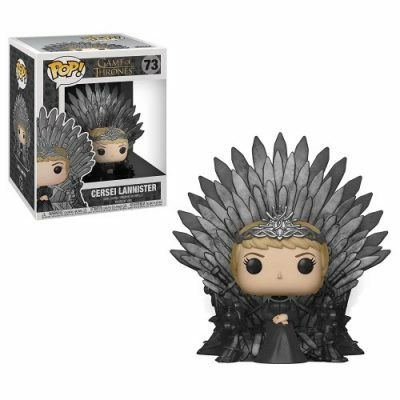 Cersei Lannister sitting on the throne, stylized as a pop! Deluxe from Funko! This pop! Deluxe is perfect for any Game of Thrones fan! 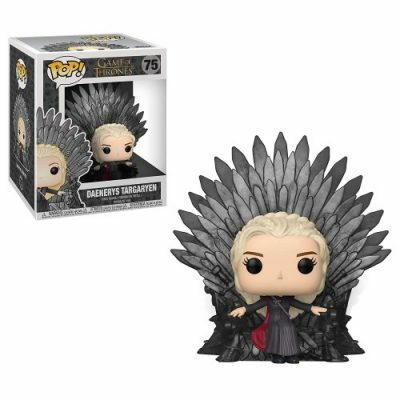 Daenerys sitting on the throne, stylized as a pop! 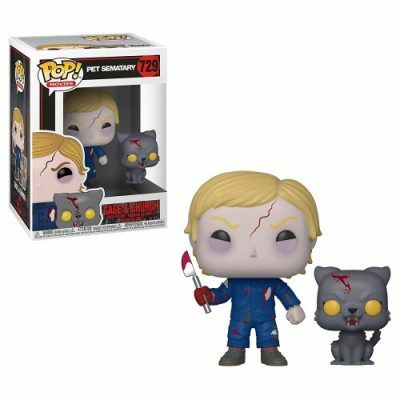 Deluxe from Funko! This pop! Deluxe is perfect for any Game of Thrones fan! Gage & Church from Pet Cemetry, as a stylized pop vinyl from Funko! This figure stands 3 3/4 inches and comes in a window display box. 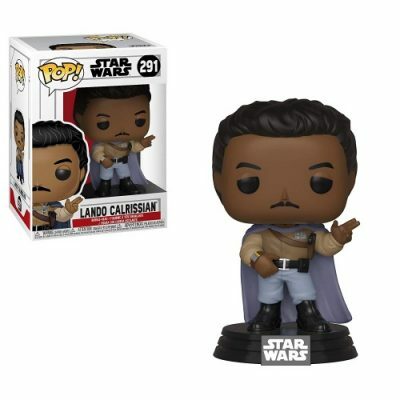 Lando Calrissian from Star Wars Return of the Jedi, as a stylized pop vinyl from Funko! This figure stands 3 3/4 inches and comes in a window display box. 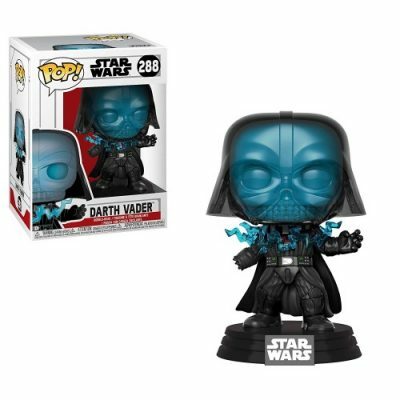 Darth Vader (Electrocuted) from Star Wars Return of the Jedi, as a stylized pop vinyl from Funko! This figure stands 3 3/4 inches and comes in a window display box. 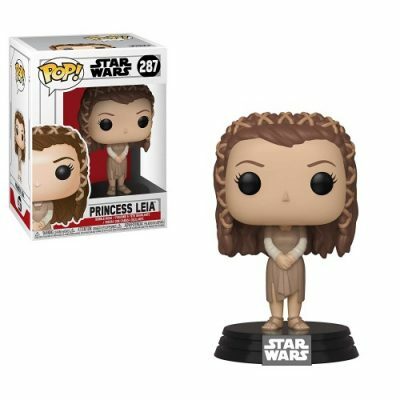 Princess Leia from Star Wars Return of the Jedi, as a stylized pop vinyl from Funko! This figure stands 3 3/4 inches and comes in a window display box. 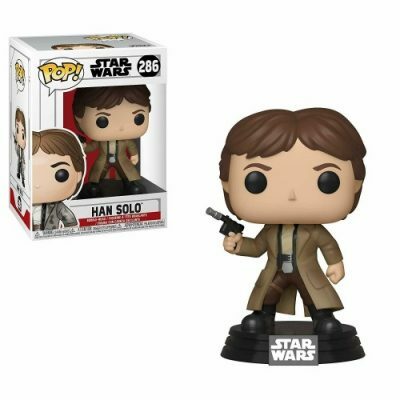 Han Solo from Star Wars Return of the Jedi, as a stylized pop vinyl from Funko! This figure stands 3 3/4 inches and comes in a window display box. 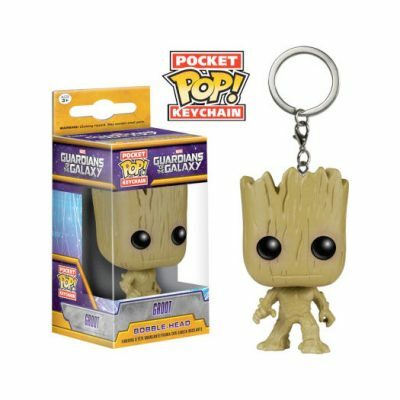 Groot is back and this time in Pocket Pop! Form! These keychains make for great accessories. Get your keychain today and complete your collection! 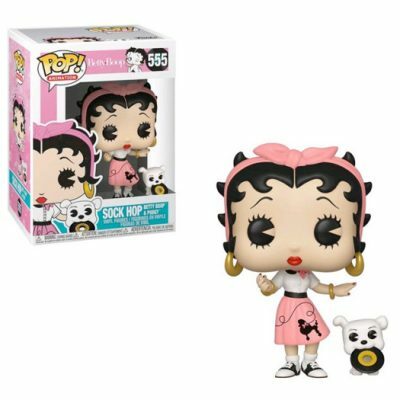 Sock Hop Betty Boop, as a stylized pop vinyl from Funko! This figure stands 3 3/4 inches tall and comes in a window display box. 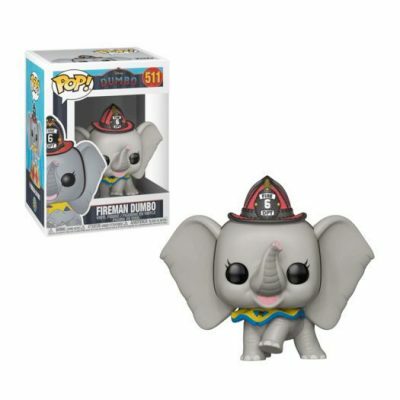 Fireman Dumbo from the movie Dumbo, as a stylized pop vinyl from Funko! This figure stands 3 3/4 inches tall and comes in a window display box. 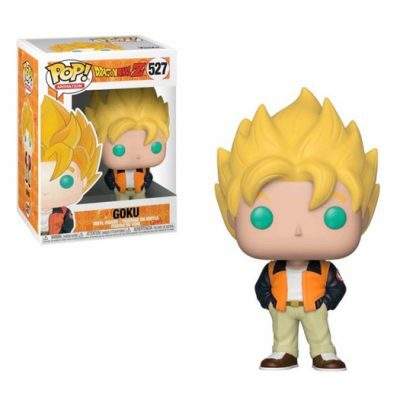 Goku from Dragonball Z, as a stylized pop vinyl from Funko! This figure stands 3 3/4 inches tall and comes in a window display box. 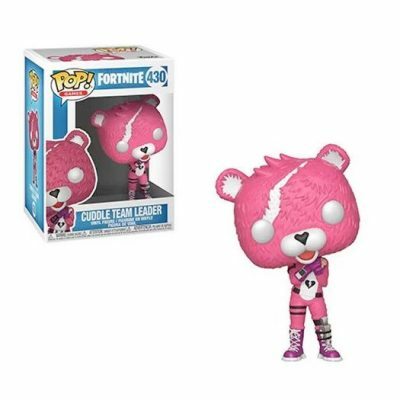 Cuddle Team Leader from the game Fortnite, as a stylized pop vinyl from Funko! This figure stands 3 3/4 inches tall and comes in a window display box. 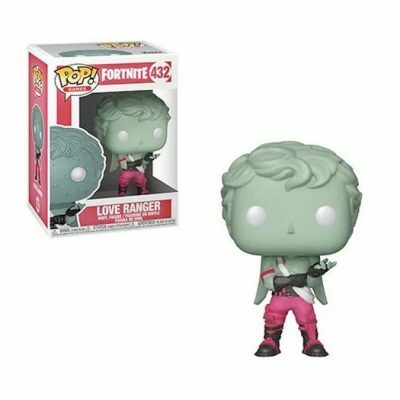 Lover Ranger from the game Fortnite, as a stylized pop vinyl from Funko! This figure stands 3 3/4 inches tall and comes in a window display box. 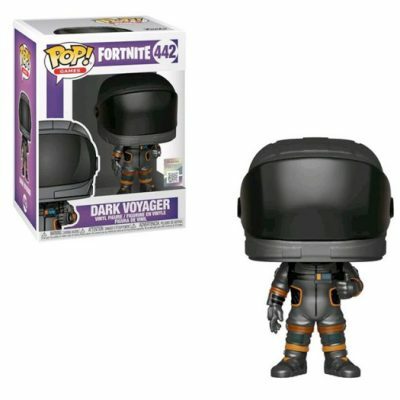 Dark Voyager from the game Fortnite, as a stylized pop vinyl from Funko! This figure stands 3 3/4 inches tall and comes in a window display box. 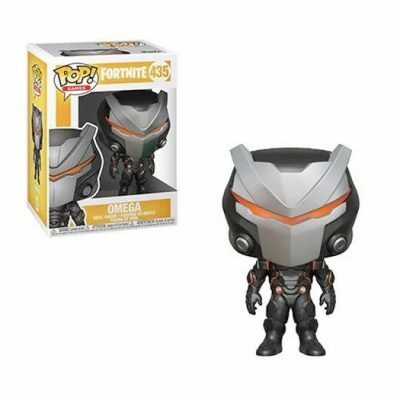 Omega from the game Fortnite, as a stylized pop vinyl from Funko! This figure stands 3 3/4 inches tall and comes in a window display box.